Out and back 5K on certified course. The 5K will be chip timed by the Enid Running Club. Proceeds benefit 4RKids - a non-profit group that promotes community awareness about individuals with special needs by providing vocational, educational, social, and recreational opportunities. 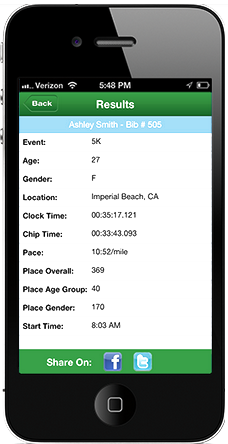 Cost is: 5k- $30, Virtual Race-$25, 1 mile fun run-$20. Flat and fast out-and-back through Heritage Hills and Willow West. Start line will be at the corner of Willow and Heritage Trail. All finishers will receive a hand made finisher's medal from 4RKids!